Spending this early morning discovering a new park! 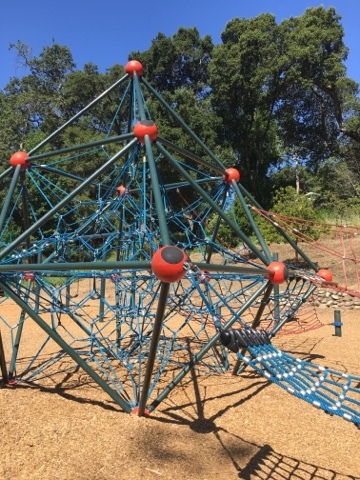 It's perfect for little ones, who love to climb! Luckily for me, I have two little ninja monkeys!